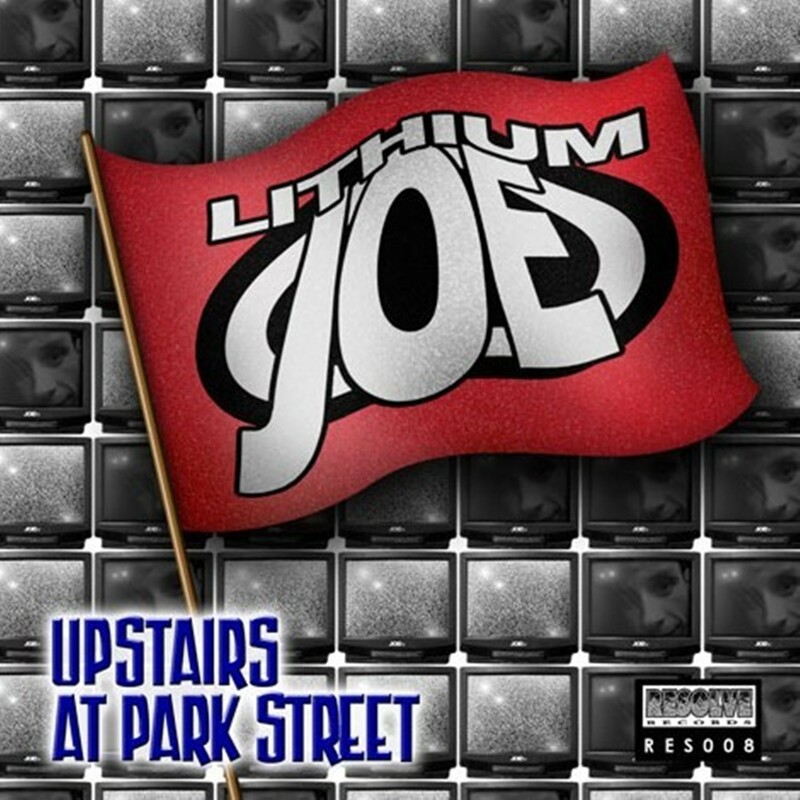 Between 1991 and 2001 Joe fronted a band called Lithium Joe. Based in Hull, they gigged and gigged and recorded seven demo cassettes, four EPs, an album and a mini-album but caught absolutely no breaks whatsoever. It was fun while it lasted though, and they gave it a better shot than most. Much of their recorded material has been uploaded to Bandcamp, so anyone who remembers them, or wishes to catch up, can get their hands on the lot. but you can follow the tabs to dozens more tracks should you enjoy yourself. And like all good stories, it may yet have a happy ending. In January 2019 the band sketched out plans for a new single and headed back to rehearsals to cook up the next round of mischief and mayhem.